Fall has just started to arrive here in Guelph and I’m loving it! Leaves have started changing, mornings are getting crisper and my favourite cozy layers and ankle boots are looking better than ever. Something about the Autumn air makes me crave earthy scents and warm aromas that wrap around like a soft, ethereal blanket. 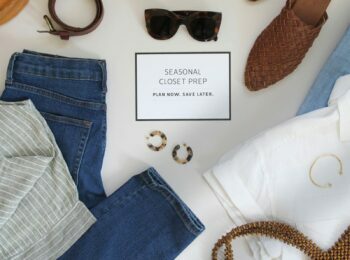 A new season is an ideal opportunity to test out a fresh scent and excited to share the ones I’ve been loving and to give some too! 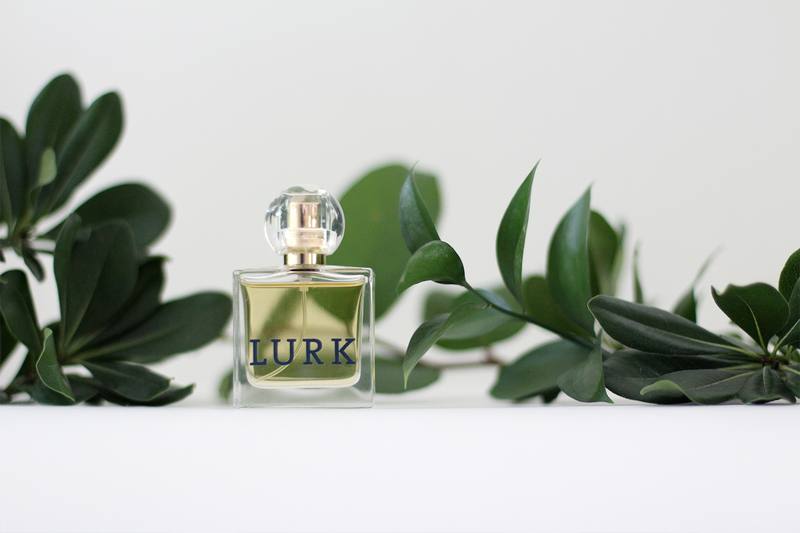 In my quest to maintain a natural beauty regimen I came across LURK, an organic, all natural fragrance line through Joy Provisions an exquisitely curated beauty boutique (you might remember them from this post). I was thrilled to find an option that’s made out of safe, high quality ingredients, blended by hand, that also looks amazing. Now you know, I’m not the type to wear anything overpowering, whether it’s a pattern or a perfume, but I do love a subtle scent that gently catches your attention. Cue, LURK. A stunning line of fragrances that do exactly as their name suggests and lightly lurk around your olfactory sensibilities revealing undertones of brilliantly blended essential oils. Never obnoxious or overwhelming, just enough to be noticed. 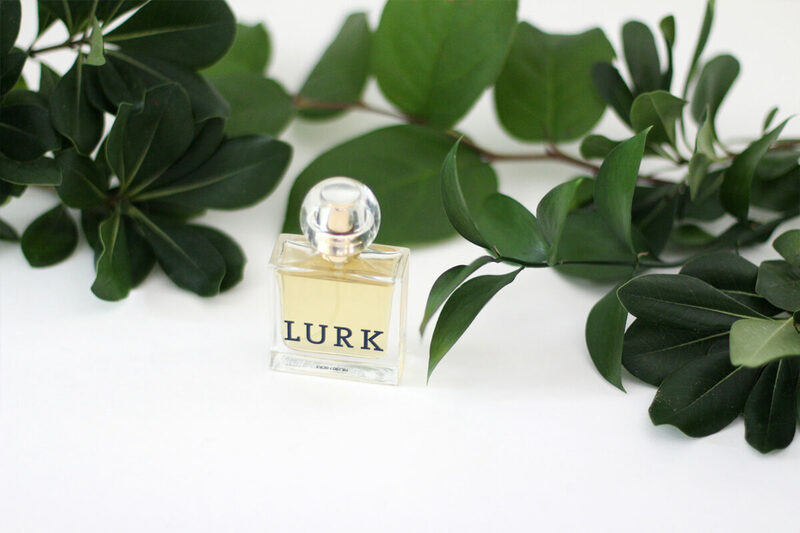 Read on to learn more about why LURK perfume is unique, my favourite scents and how you can win your choice of 2 or shop now with 25% off! KNOWN FOR THE MOST IMPECCABLE, ALL NATURAL SCENTS, LURK IS MADE WITH 100% PURE ESSENTIAL OILS, RESINS, ABSOLUTES & CO2 EXTRACTS INFUSED IN CERTIFIED ORGANIC JOJOBA AND PURE ORGANIC ALCOHOL. 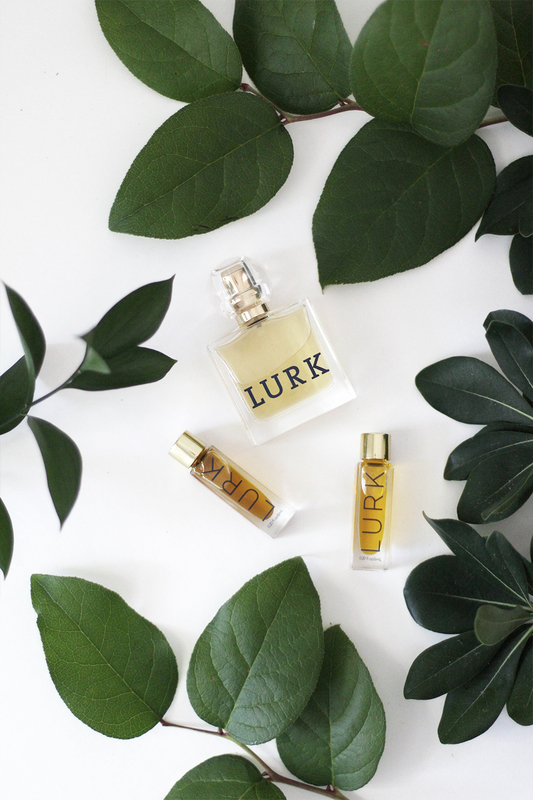 LURK fragrances contain none of the synthetics or chemicals found in most mainstream perfumery and skincare, nor do they use oils that are diluted, engineered or fractionated, which degrade the living and olfactive quality of essential oils. Unlike most fragrance manufacturers, LURK does not use denatured alcohol in its blends as it contains poisonous additives and is not meant to be ingested or absorbed through the skin. 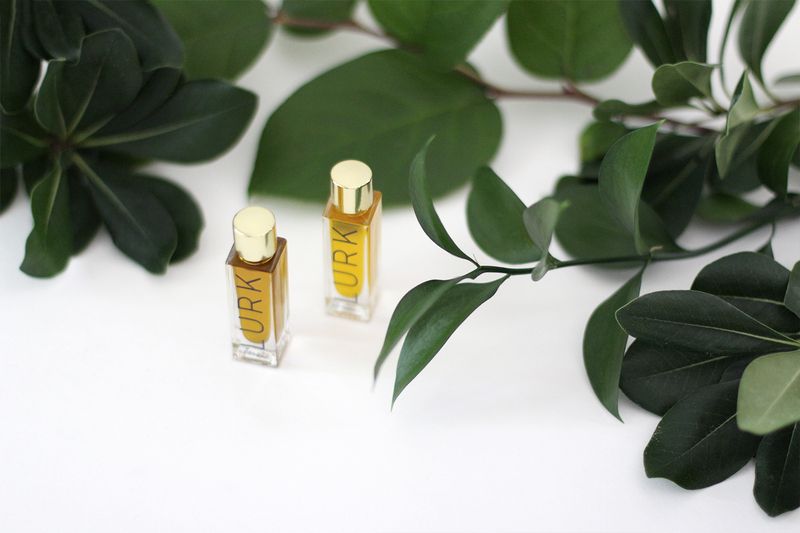 LURK perfume oils are blended in a base of USDA organic jojoba that has been domestically and sustainably sourced. So basically, if you’re looking for a really beautiful perfume product that has been made as responsibly as can be, this is the one! I’ve been very intrigued by the concept of finding a personal scent to wear every day. So much so that I went to a workshop on how to make your own custom perfume! Essentials oils have such a deep holistic value and I find it fascinating to explore how they blend and meld to create stunningly complex and unique results. 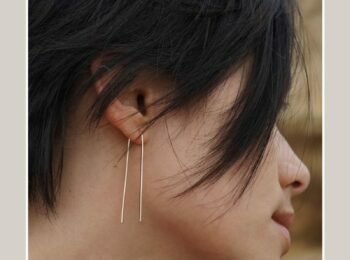 RSW 005 – I wear this one every other day and really can’t get enough of it (candles please!). I love that the word ‘Androgynous’ was used in the description because I’m not a fan of scents that are too feminine or sweet. If sandalwood is in the blend I am automatically intrigued and after warm rose and crisp citrus get involved, well I’m sold. TRN V4 – Depending on the day this one is my favourite. It boasts some very subtly spicy tobacco notes blended beautifully with Neroli (made from orange blossoms and known for its mood + health boosting properties), Bulgarian rose and lavender blossom, which may sound ‘flowery’ but the result is actually a toasty, layered scent that evolves as the day goes on. It’s really beautiful for this time of year. BS003* (Eau de Toilette) – This is totally my secret weapon scent. When I want to feel powerful and sultry and fabulous all at the same time I reach for this one. 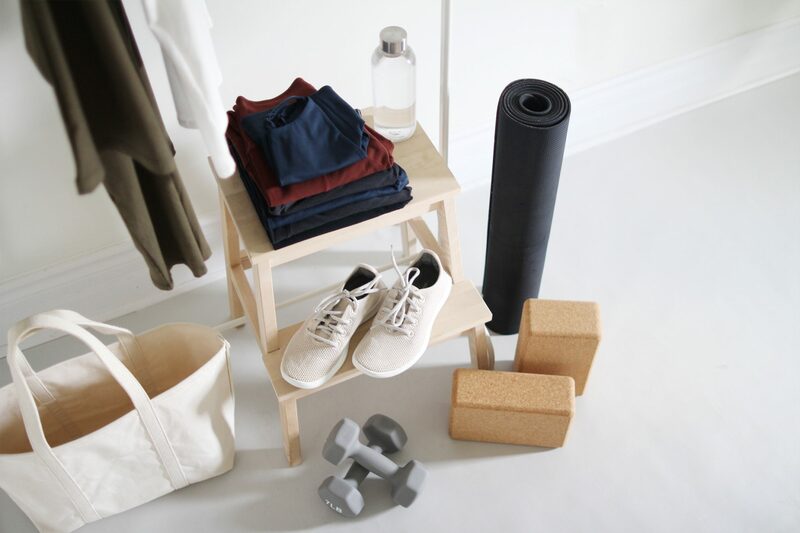 It’s crisp and clean with undertones of firewood and gentle touches of bergamot (known for its skin healing ways and digestive benefits) that make it the type of scent you can’t quite put your finger on and can’t help but breath it in deeper. AS 01 – Light, soft, more on the floral side with rose and tuberose but well balanced by notes of cedarwood. This one a great option for a more feminine, come hither scent. BB 11 – This one stood out as the most complex and deep to me. It’s perfect for late fall and winter with warm amber, black balsam and succulent florals for a very sensual blend that’s still refreshing. If you love Dyptyque’s Ambre scented candle, you’ll love this one. 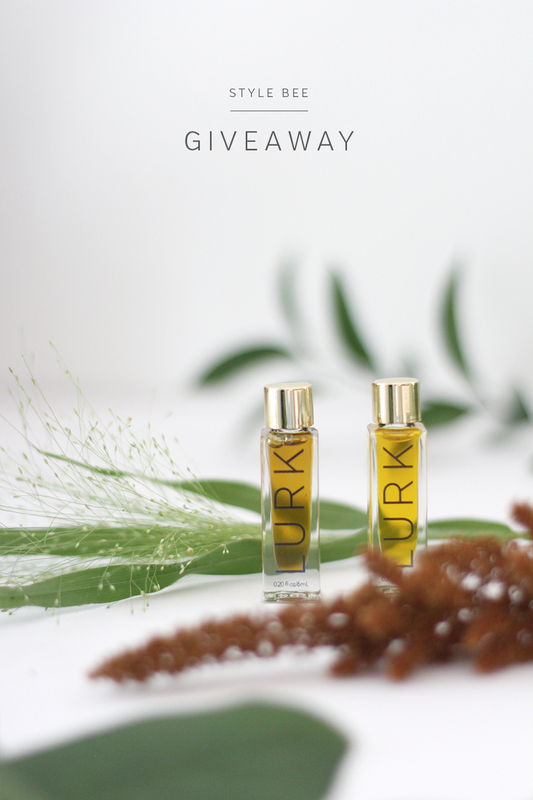 WIN YOUR CHOICE OF TWO LURK PERFUME OILS! GIVEAWAY NOW CLOSED. CONGRATS TO ASHLEY C + THANK YOU TO THOSE WHO ENTERED! STAY TUNED FOR ANOTHER GIVEAWAY HAPPENING ON FRIDAY! Thanks to Joy Provisions for partnering on this post! All opinions are my own. 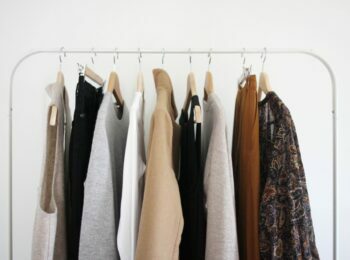 Thank you for supporting the brands that support Style Bee. I think I would like BB 11 and BS 003. The bottles are so beautiful! I LOVE LURK! I was introduced to it by Kate from Blue Morpho Organic Skin Spa here in Indalantic Fl. Hard to pick, but I would like to try RSW 005 and BB 11. Thanks for the cool giveaway! I was just thinking of buying a nice fall fragrance for my favorite season. BS 003 and TRN V4 sound right up my olfactory alley. I would love to try RSW 005 and PRJ V1. I’ve always been a fan of jasmine, and the rose/citrus/sandalwood combo sounds amazing as well! NST V7 & BS 003! I love that I would be trying something new with hints of scents I already love! 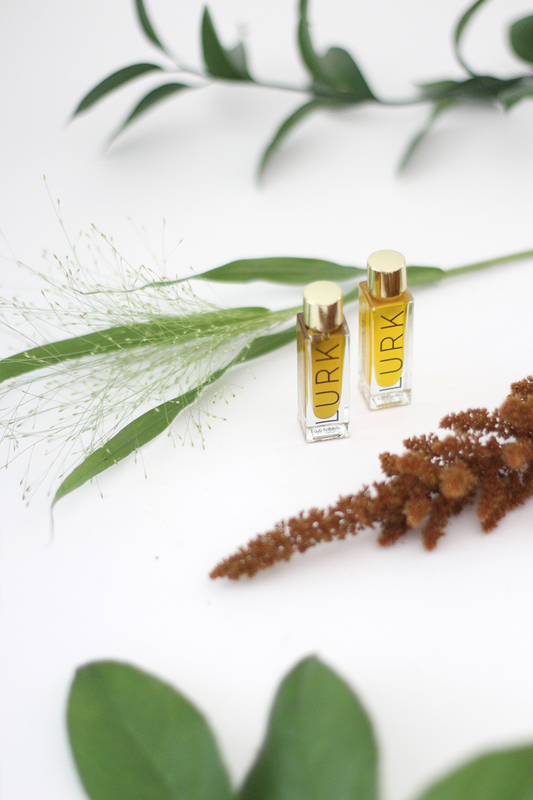 I wold choose the Lurk Perfume Oil – NST V7 for the tuberose (love it) and the earthy floral scent, and also the Lurk Perfume Oil – TBP V1 for the florals and also the pepper. They sound intriguing! Yay for a giveaway! I am currently looking to switch up to a more Fall appropriate fragrance. I have been wearing and loving Byredo’s Gypsy Water all Summer, however it is a bit too bright and crisp for Fall. I am very much intrigued by the RSW 005 as it exhibits notes of my favorite sandalwood yet also has hints of citrus, which I am drawn to for an everyday scent. For my few and far between nights out on the town (I have a 2 year old) I would love to try the BB 11, anything with the words seductive and amber in it is a win. 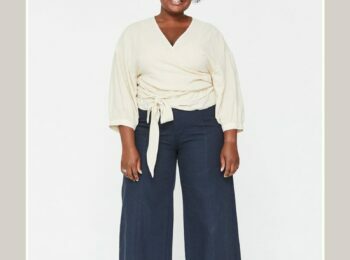 Perfect for dressing up and feeling saucy! Thanks for the opportunity, what a great giveaway! I’m liking the sound of TRN V4, it contains all my faves. And RSW 005. 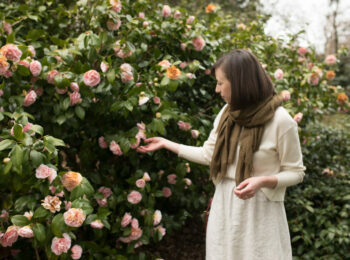 I love warm florals (especially rose!) so AS 01 and BB 11 definitely! I love the idea of RSW 005 and TRN V4. Both sound as if they are a little spicy, warm and layered. I have loved Stella (the rose! ), Alfred Sung (warm spice), Replica’s Beach Walk (warm summer salt and sunscreen:) and Byredo’s Mohave Ghost (fresh, yet different), BUT they are all perfumes with conventional components and I want to find some more natural, organic scents. Hands down PRJV1, anything jasmin, but BS003 sounds nice too! Please name them these codes are difficult to remember! I would absolutely loooove to win TBP V1 which I’m drawn to because of the peppery component. I would also loooove to win BS 003 because I absolutely love bergamont and it’s healing properties! Crossing my fingers to win!!! ???? I’d love to try RSW 005 ! 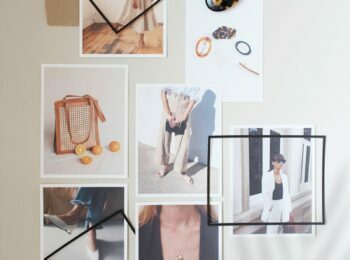 I am a huge fan of all of those main components — citrus, rose, and sandalwood are great and I love the idea of that combo. TRN V4 seems awesome too. So many fresh and interesting options. Would love to try NST V7 or RSW 005. Definitely the BS003 (a chance to smell kinda like earl grey tea?! Sold.). The As01 is also intriguing… I’d love to give the tuberose & cedarwood mix a try! Oh they all sound divine, but the two that intrigue me are BS003 & PRJV1. I love the citrus notes of the first, and the jasmine in the second – one of my favorite scents of all time. BS003 and AS01 sound amazing! I think I’d like some of the same as you! RSW 005 sounds lovely, and so does NST V7. I’m not into sweet floral scents anymore, but my absolute favourite fragrance is still Gucci Flora, with its subtle floral scent, but mostly warm earthy tones! NST V7 sounds like it might be similar! Rsw005 and bs003. I like citrus based aromas so these sound interesting. RSW 005, because sandalwood and citrus will get my vote every time! And TRN V4. 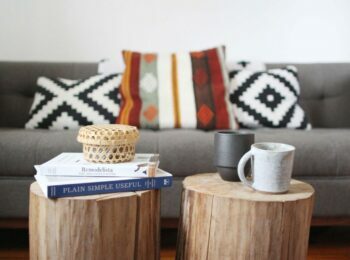 I have a tobacco and patchouli candle that I am loving right now and it seems like a unique take on a personal fragrance. PRJ V1 and BB 11! I love florals but only if they are fresh…balsam or fir is also a plus for me! So many florals smell musty or old fashioned to me, so I’d love to try these fresh, vibrant options! RSW 005 and TRN V4 sound right up my alley of scents. AS 01 and BB 11 sound sound so beautiful and lovely! One light and airy one for day and one complex one better for night time! I also love the sound of TRN V4 and the eau de toilette (BS003)! Neroli and Bergamot are two of my absolute favorite scents! So nice to hear about a perfume company getting “natural” right. I think id choose trn v4 and NST V7. They both sound lovely! I’ve tried a couple LURK perfumes and enjoyed them!! ???? Ohhh these are beautiful! I tend to lean more toward earthy scents or anything with rose so RSW 005 and AS 01 seem like fragrances I would really enjoy! I love the sound of TRN V4 and the eau de toilette. I have been in the market for a good natural perfume and these sound amazing! !